“You take the blue pill, the story ends. You wake up in your bed and believe whatever you want to believe. You take the red pill, you stay in wonderland, and I show you how deep the rabbit hole goes.” Morpheus, The Matrix (1999). Experiencing the soothing hum of routers, switches and servers at the NOC, one imagines the green flashing lights assuring us all is well with the world ‘out there’ – the core, backhaul and RAN fully operational….keeping us calm and centered in our work. We know our job is done and we admonish any unbelievers with a stern, confident voice. When the customer support team calls in a panic because they have been flooded with customer complaints telling us the network isn’t working in the city, we smile and let them know they can stop worrying now, the NOC is fully operational and all systems are go. Then we sigh and hang up the phone on them when their tone of voice becomes, well, less than professional. Are telco operators stuck in the “Blue Pill” world of The Matrix – the veil created by comfortable green lights and dashboards? On the surface the answer is “no”: Network monitoring and assurance tools are more sophisticated, incorporating big data, analytics and visualisation, providing richer and better information about the going-ons in the network. But what’s happening outside, in the reality of the customer? How do customers experience our network? Operators should know; research demonstrates network customer experience to be the number one driver of both retention and churn. Customers want their applications to just work and they don’t care what’s happening deep in the NOC – and nor should they. If customers can’t use Spotify on their phone, then for them the network is broken and they will leave it in search of a better one. A 100% customer-side view of the Customer Experience (CX) of applications and services on their phone. A geographic view, in real-time and without long feedback cycles. 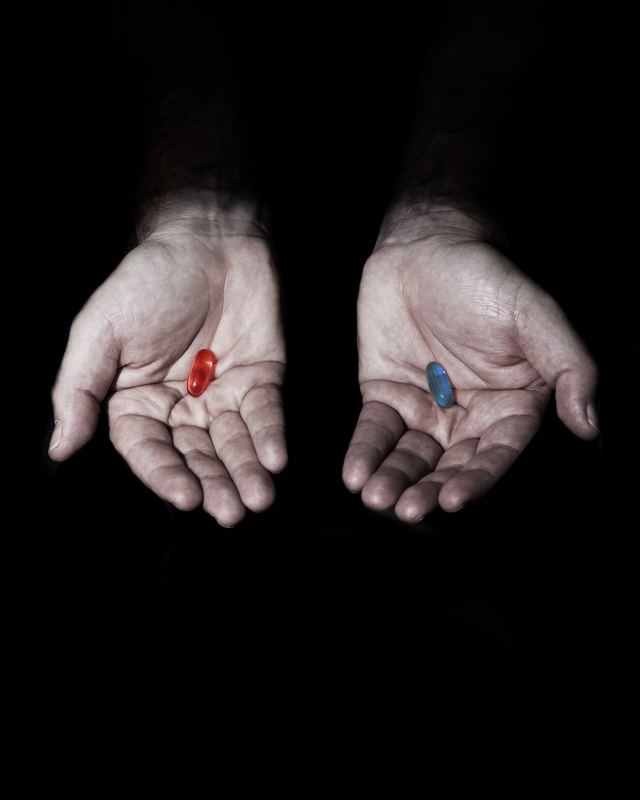 Operators who take the “Red Pill” see how deep the rabbit hole of network customer experience goes, understand the reality of the customer’s world and in the process gain significant competitive advantage.